includes a single piece that fits on the edge of the boot grab handle. *** PLEASE NOTE *** THIS IS A COVER. DOES NOT REPLACE THE EXISTING PART ON THE VEHICLE. Great way to make the rear end of your Ford Focus stand out. Contoured to the shape of the boot. Manufactured to perfectly match the OEM chrome on other parts of Ford Focus. Will only fit Focus Model 2008-11. 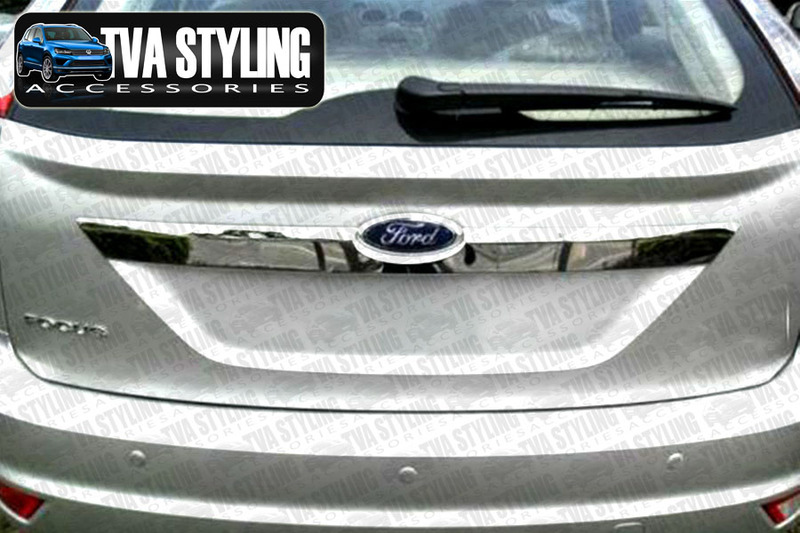 Click the button below to add the Ford Focus 2008-11 Chrome Boot Grab Handle Trim Cover Streamer to your wish list.